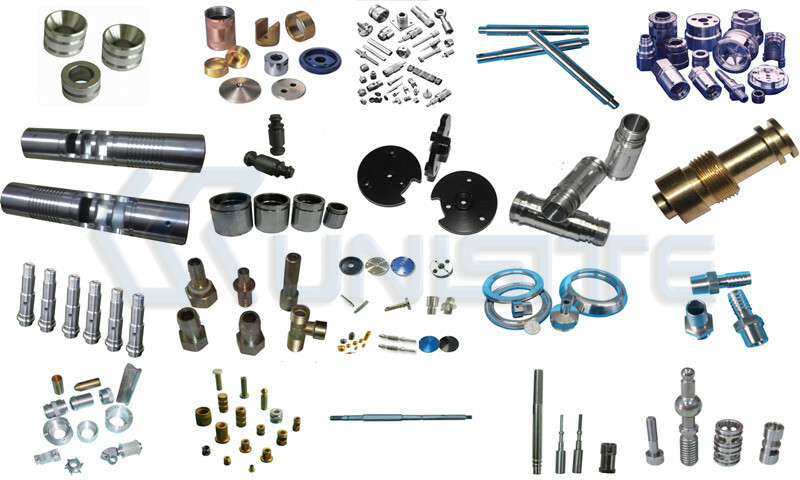 Product categories of Precision Turned Parts, we are specialized manufacturers from China, Precision Turned Parts, Machined Turned Parts suppliers/factory, wholesale high-quality products of Cnc Machined Turned Components R & D and manufacturing, we have the perfect after-sales service and technical support. Look forward to your cooperation! Five-axis machining, ceramics, chemical, CNC, edm, edm drilling machining, CNC titanium, urgent construction/site machining, casting, machining, grinding, fine processing (tiny pieces processing), plastic processing, turning processing, thread machining, Switzerland, etc.